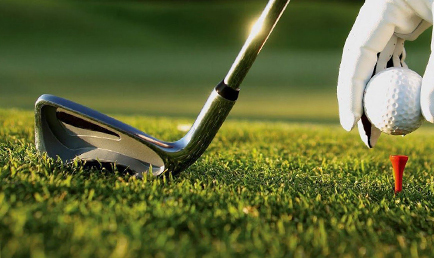 The Irma Golf Club is a 9-hole golf course with grass greens, a driving range, and practice green. 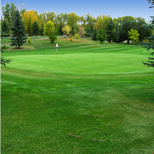 The Irma Golf Club is a 9-hole golf course with grass greens, a driving range, and practice green. 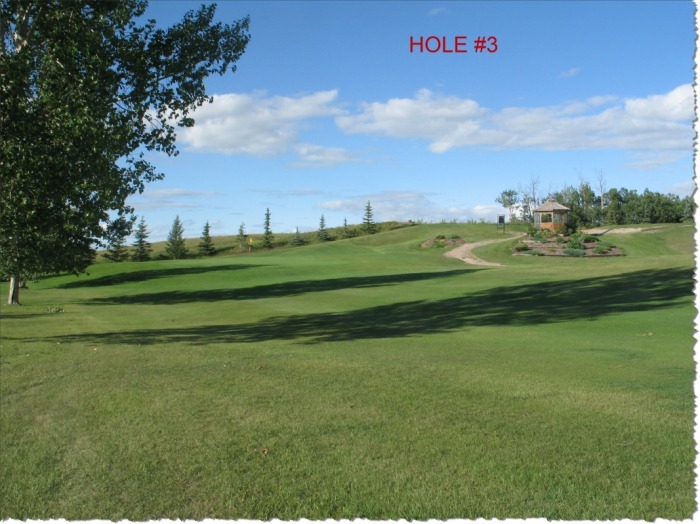 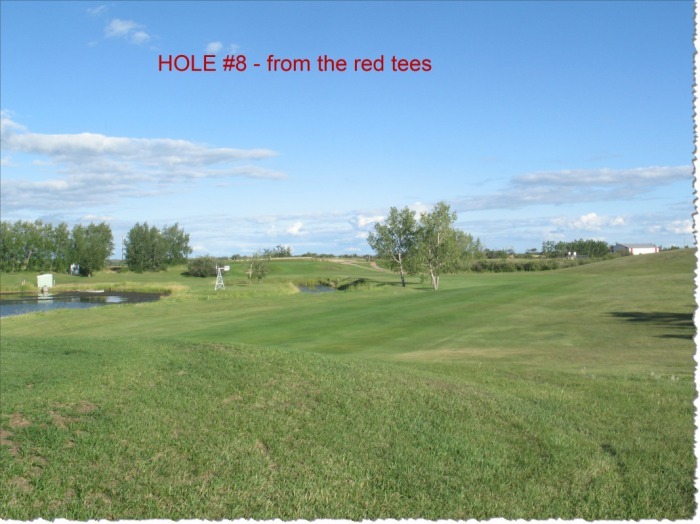 This community course features a rolling terain suitable for all levels of golfers. 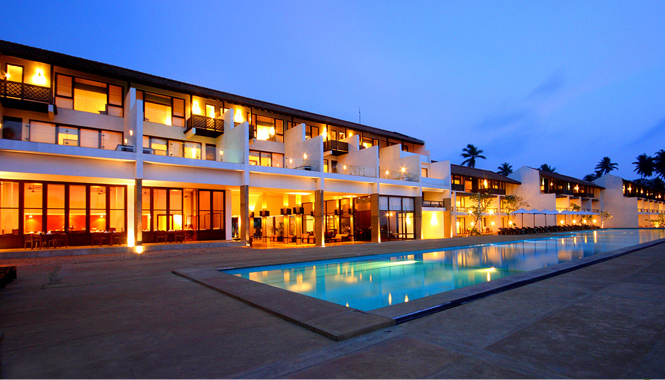 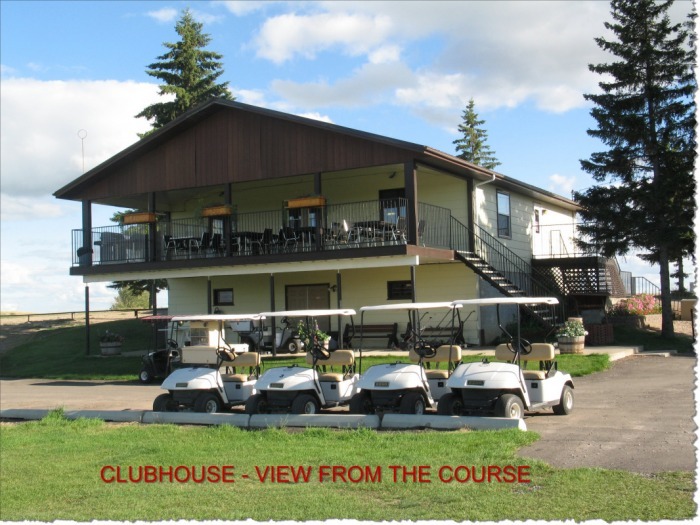 The licenced clubhouse offers lunch & evening meals, Sunday Brunch, and snacks. 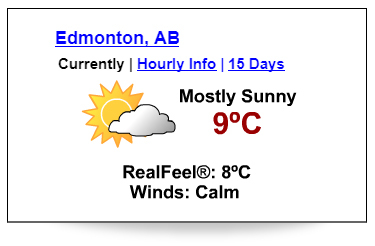 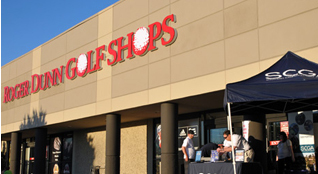 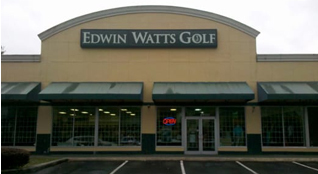 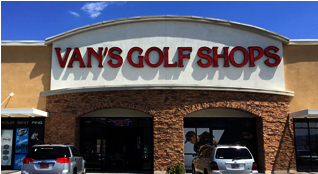 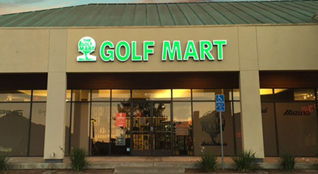 We have a pro-shop available to supply you with your golfing necessities.